Just a few days ago, Niantic revealed that Generation 4 evolutions are coming out. While the reveal did not mention any release date, the developer surprised their fans earlier today by officially releasing the Generation 4 evolutions in Pokemon GO. The release of the Gen 4 evolutions come along with the Sinnoh Stone, an item that is needed to evolve some of the existing Pokemon in the game. 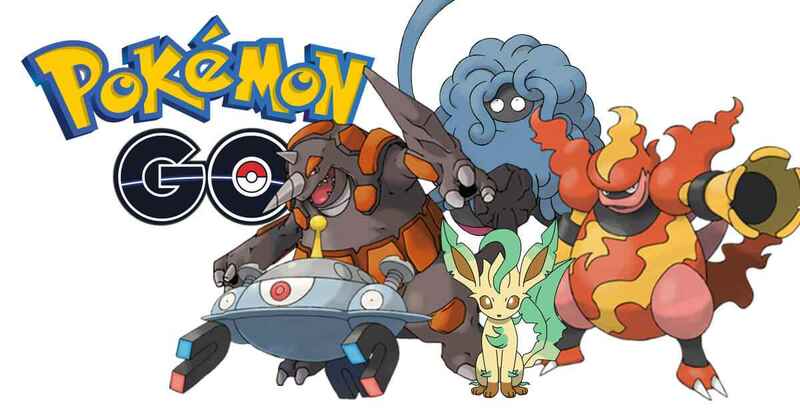 As of writing, Niantic has only released a few Generation 4 Pokemon evolutions. If you’re wondering what these Pokemon are, check the list below. While fans are most excited to see the new evolution of Eevee, it’s unfortunate, but Pokemon Go is not yet releasing Glaceon and Leafeon this time. However, Niantic has confirmed that they will be releasing new Generation 4 evolutions in the next few days. So for now, all we have to do enjoy the new Gen 4 Pokemon and wait until Pokemon GO release a new update.